just after seeing this spotted a dodge demon in a shop! i got a rev video too! Also, odd modification touches. Not sure the Italian flag colors work with that spec. 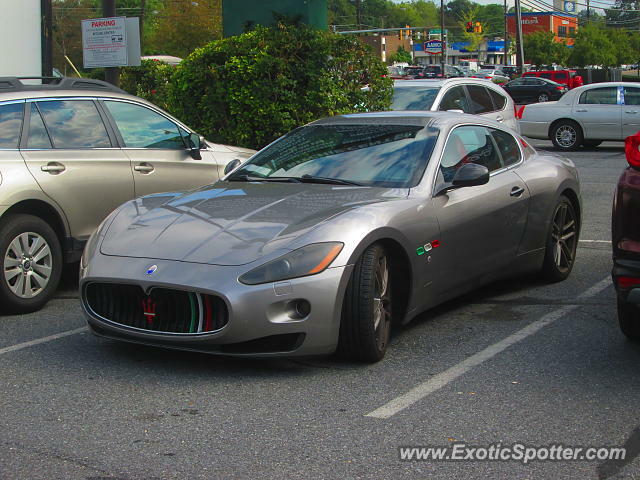 Not a Quattroporte, but yet a GranTurismo. Lovely spec and find.